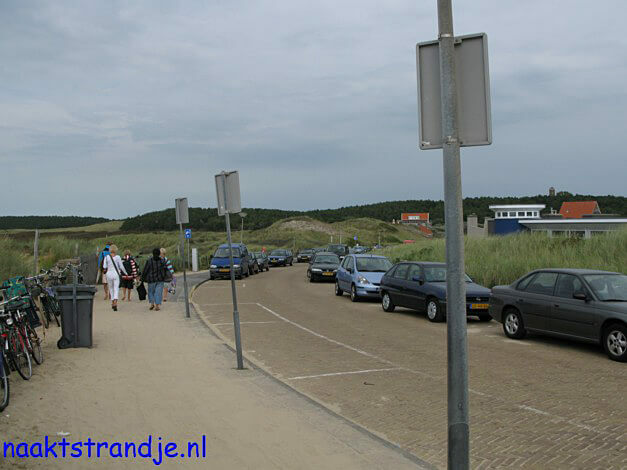 Parking on the C.F Zeiler Boulevard. 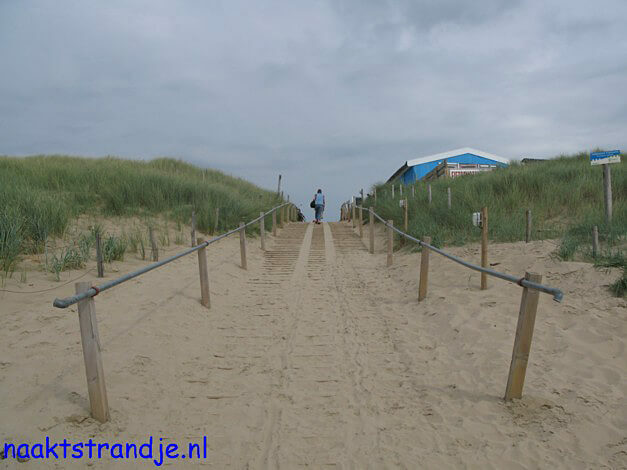 Beach entrance 24, North (looking from the sea side). 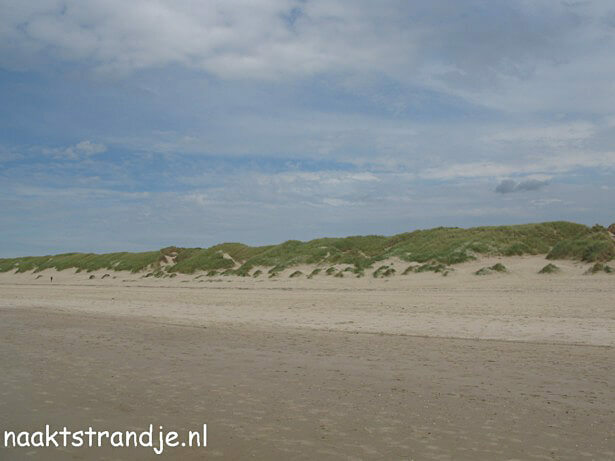 The textielstrand by strandslag 24, North. 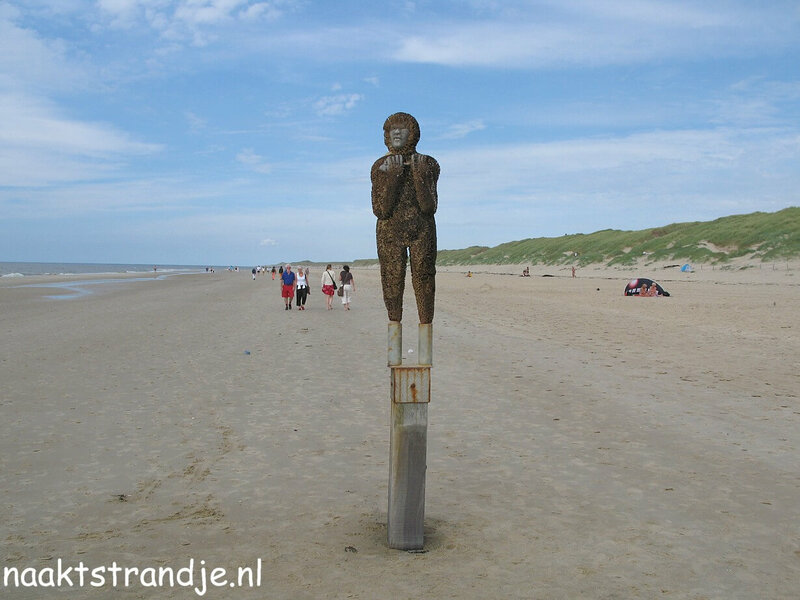 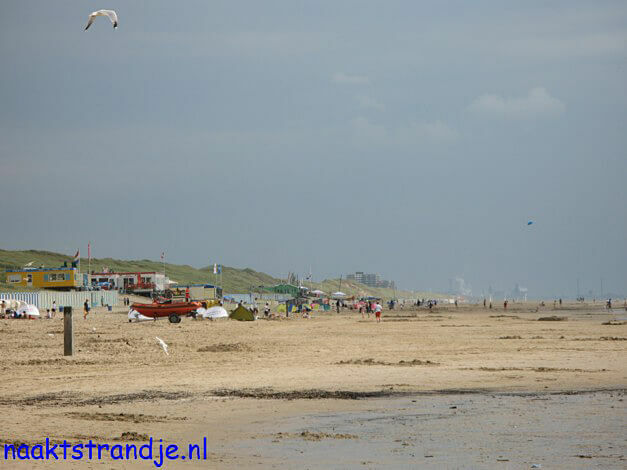 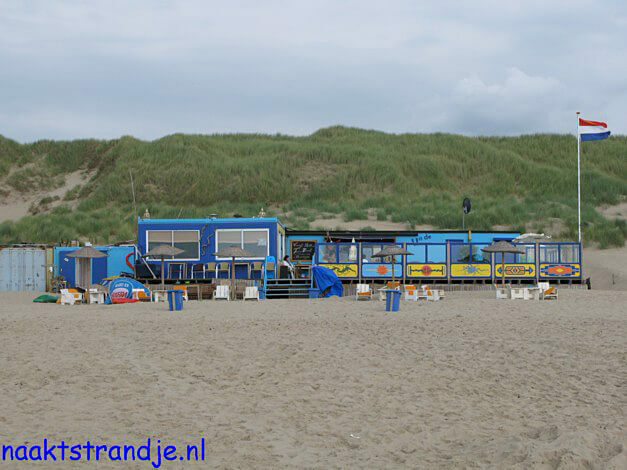 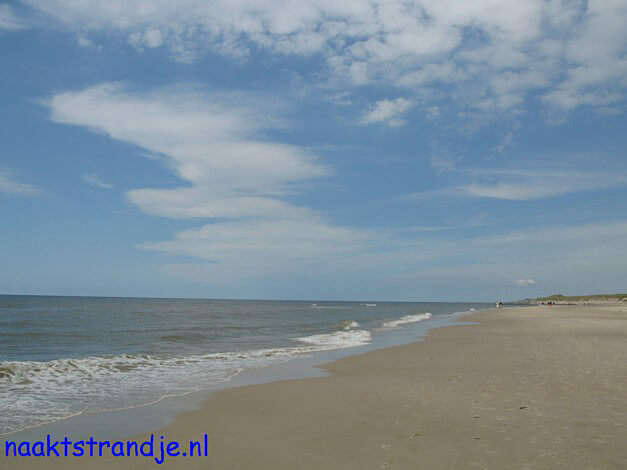 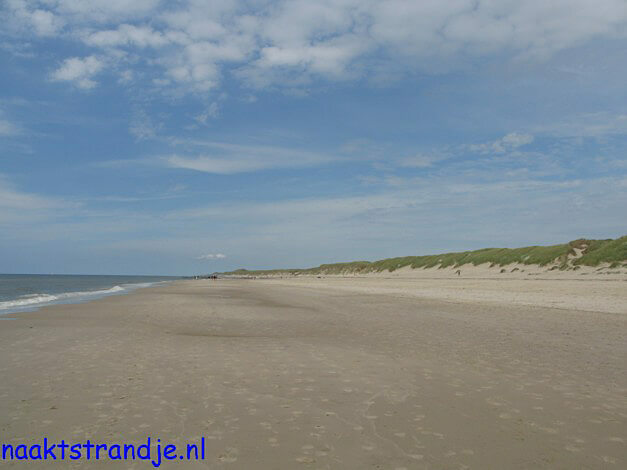 The stille strand, just before the nudist beach. 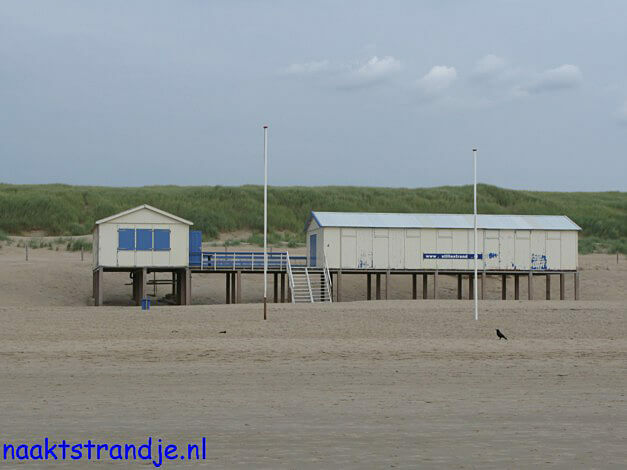 Beach pavilion “Uit de kunst”, by pole 32.